According to your zodiac sign, which Sailor Senshi আপনি would be? If আপনি had to dismiss one of the Sailors, it would be... And why? 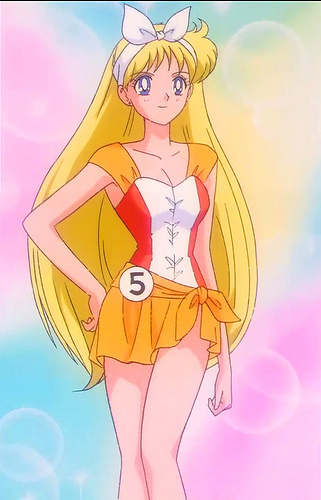 What would আপনি change in Minako's appearance? What is your পছন্দ Venus power? Do আপনি think Sailor Venus looks better in her superhero costume অথবা in her school outfit? What is Minako's blood type? 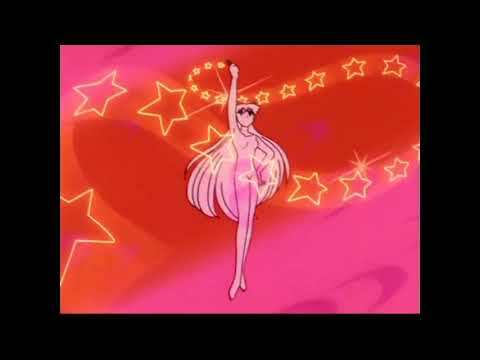 do আপনি that sailor venus is a strong sailor senshi too?